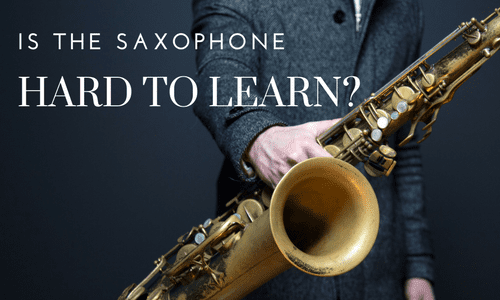 Seaford, NY Saxophone Lessons Near Me | Fun Classes. Top Teachers. 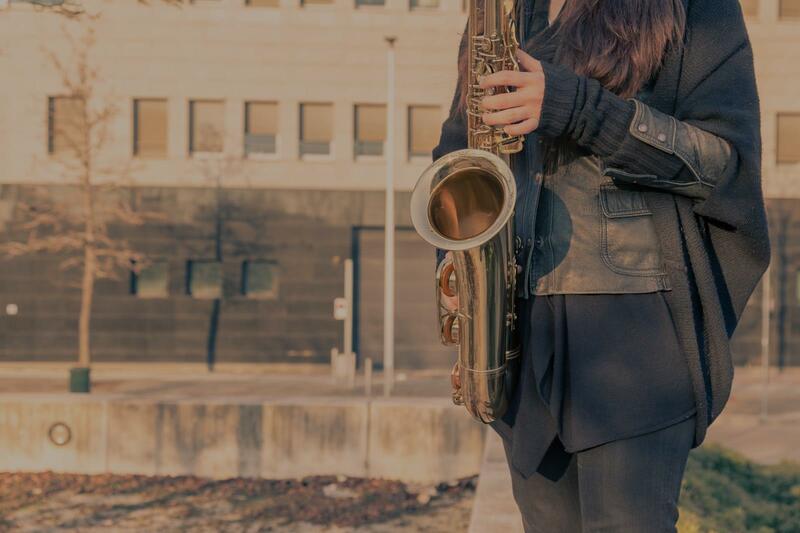 Saxophone students learn to read notes, improvise and play various styles of music. songs as well. In addition to lessons for Acoustic and Electric Guitars, I also offer lessons on Bass Guitar, Saxophone, Clarinet and Piano. Education and Experience: B.A. & M.A.in Guitar and Music Education from Brooklyn College. Music school training from early age on Guitar, Piano, Saxophone and Clarinet. Performed with various ensembles, groups and bands in musical genres ranging from Classical music to Rock. Taught private music lessons in New York Tri-state area for over 25 years to students of various ages and levels. For the last 10 years teaching music at a public school in Staten Island. Classes ranging from 4th through 8th Grade and including: Guitar Ensemble, Band, Chorus, General Music & a modern after-school Rock Band. The atmosphere of my lessons is quite laid-back, helping students progress naturally and achieve the best result. Having many years of experience in both teaching theory and practice allows me to make every lesson educational yet fun. I love teaching, and tailor the lessons to the individual - working through the fundamentals, new techniques, and of course, having a blast learning how to play your favorite music. After 3 to 6 months, my students are able to play songs with various chords, be able to read simple music and start learning how to improvise. Living Room: Amps, guitars, full keyboard. I would provide the book for the student on the first lesson, however after that the student would have to purchase the book. I will have my own instrument, but the student must have their own instrument in order to be ready for the lesson. I do have a number of guitars and if its a guitar student - I would be able to let the student use one of my guitars on the first lesson. I teach many various styles and incorporate the reading and music literacy in all of the styles. I specialize in teaching Classical and Rock genres of music. However I have taught: Metal, Bossa Nova, Pop, Punk, Flamenco, Progressive. Teaching classical genre - I incorporate a lot of various techniques that are very broad in spectrum to help the student learn to perform the music, read, improvise and compose. Teaching Rock genre - I teach my students to read music as well and concentrate on improvising and soloing techniques as well. I've been Alex's student for over 3 years and I've definitely noticed how much of a great teacher he is. He is very resourceful and knowledgeable so he can teach a lot of different genres from classical to the pop songs we hear today. His ability to teach makes it easy for me to learn and understand songs and pieces. Not only that, Alex cares about my progress and makes sure that I'm not confused or lost about any of the material he teaches me. In my time with Alex, I've noticed how much progress I've made and definitely recommend him for anyone who's looking to learn how to play the guitar. I have studied with Alex for over 5 years, time in which I feel I have accomplished so much on the guitar. Alex is awesome! He has real passion for the music and the instrument he teaches, he is extremely patient, has great insights in explaining the music or the techniques and shows a great resourcefulness in approaching various methods to each musical style he teaches. Beginning students learn basic techniques, scales & songs. "Gleb is an excellent teacher. He is an accomplished musician and was patient and thorough during the lesson." ld like to go with." "Great teacher. Very good at analyzing skill level and accommodating the student. Definitely recommend!" New York, NY teacher: Corinne K.
session. I would recommend him." New York, NY teacher: Benny R.
"Matt's awesome- I love our lessons. I'm learning so much and he pushes me! After several years not playing, it's been amazing to get back into it."